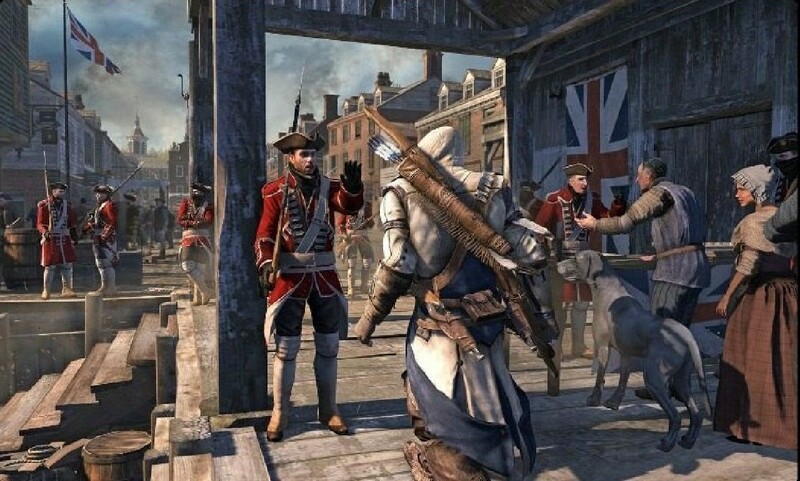 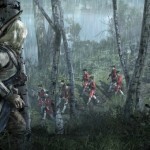 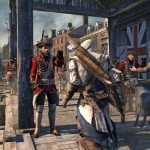 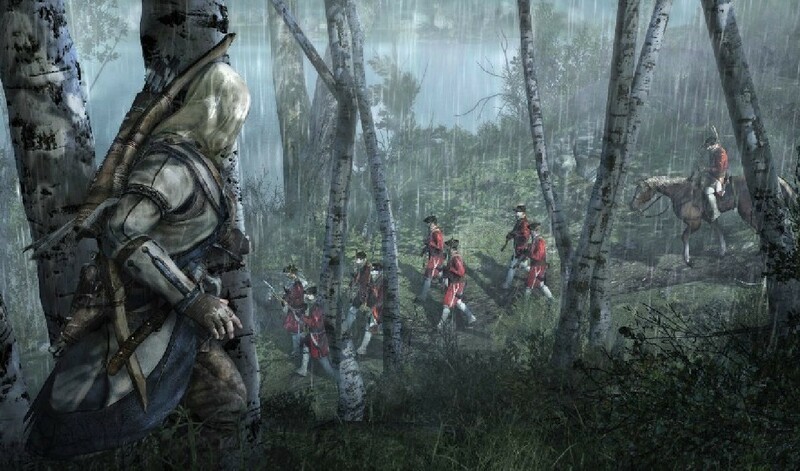 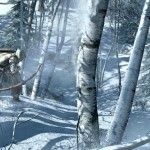 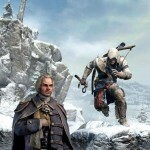 So our buddies over at Joystiq managed to grab some screenshots off of Reddit that are apparently of the new game Assassin’s Creed 3. 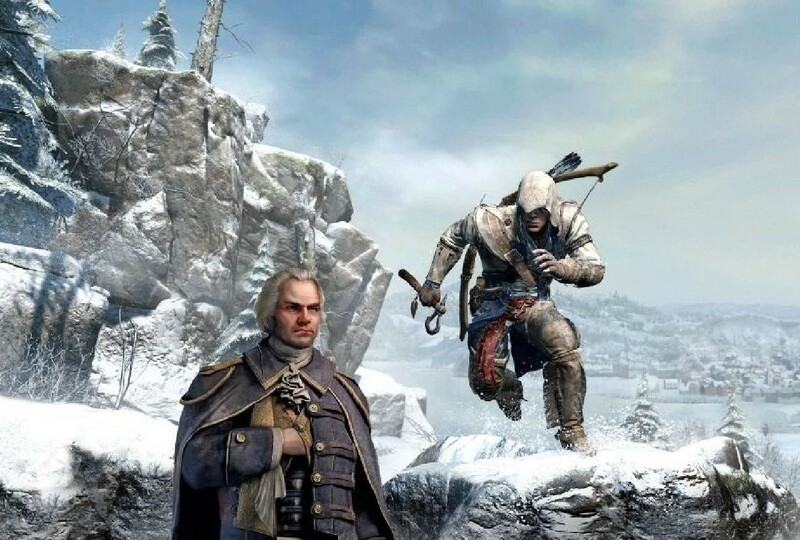 While these are no way confirmed to be legit, they truly look the part (and we’re hoping they are). 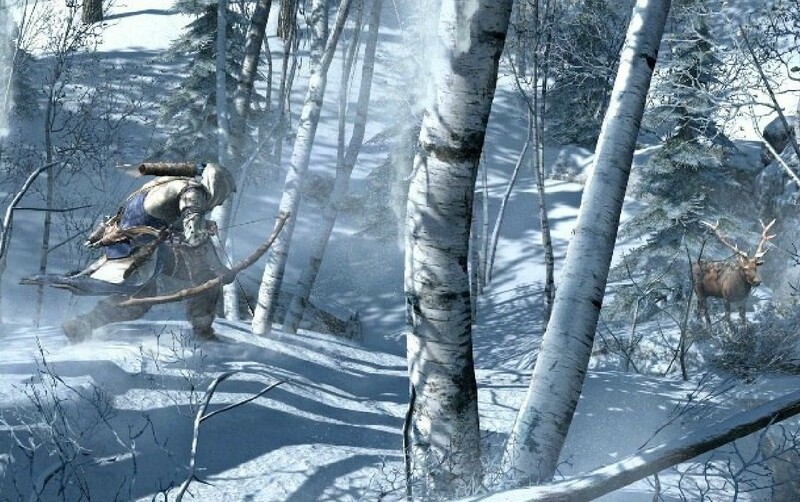 All should be revealed on Monday with the big announcement happening at GDC in San Francisco, but for now, take a look over these new images and imagine the posibilities!